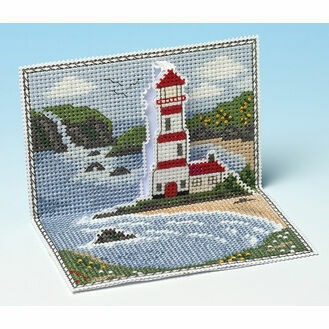 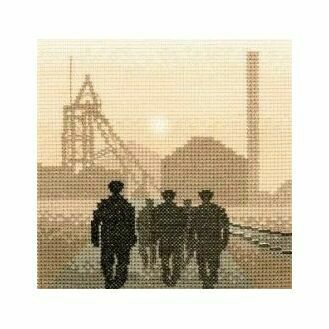 Take in the beautiful scenery, atmospheric vistas and provincial settings with our 'Landscape' cross stitch collection. 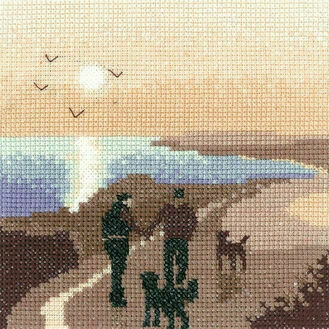 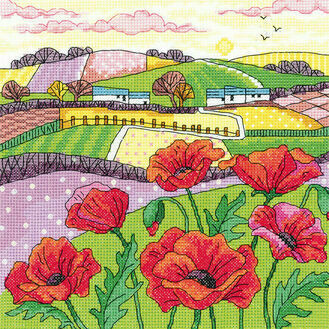 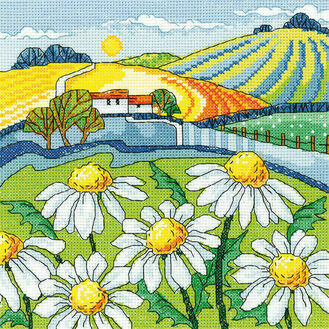 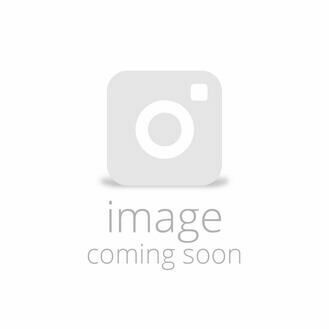 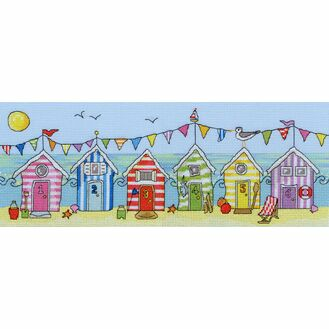 We're displaying a vast array of cross stitch templates; from heart-warming landscapes and scenes, to special occasion Christmas cross stitch kits. 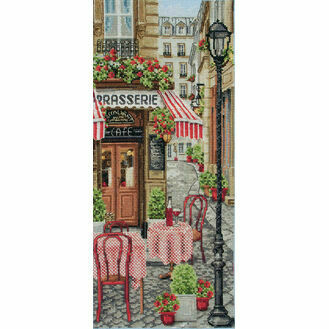 You’ll marvel at the photographic detail of the designs available, featuring artists such as Peter Underhill and John Clayton, and quality designs by Vervaco and Heritage Arts to hang on your wall. 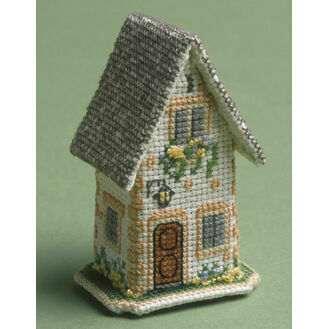 There are over 100 kits to choose from, handpicked for every ability.